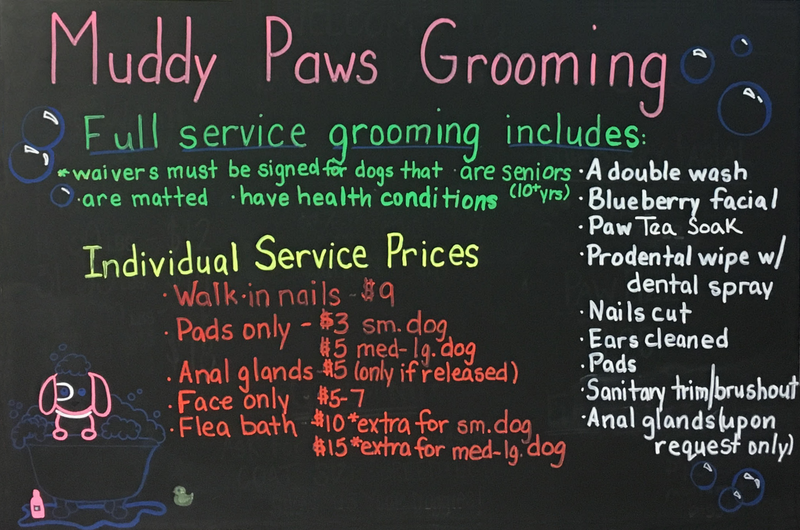 At Muddy Paws, we are not just another dog wash. We strive to offer a stress free experience for your dog. We take time with each dog. We offer a holistic approach to your dog's hygiene and emotional health. Our staff is patient, gentle, and experienced. 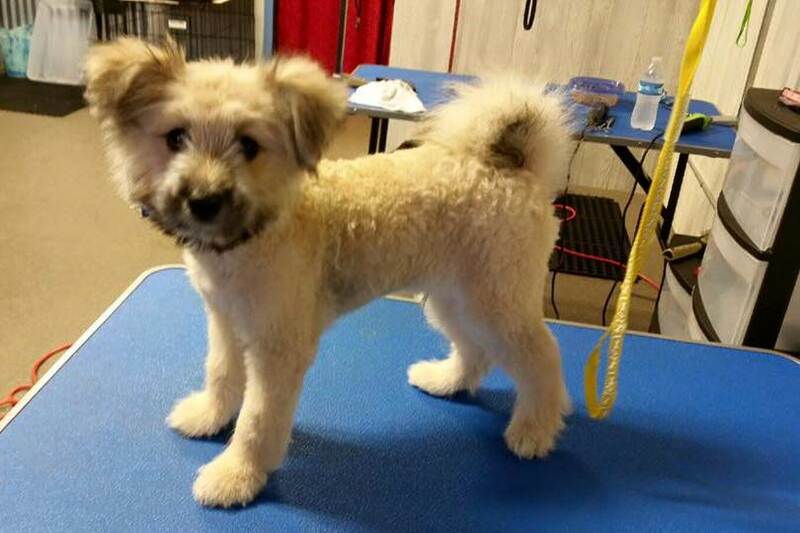 We pamper your pooch with the latest techniques and products. 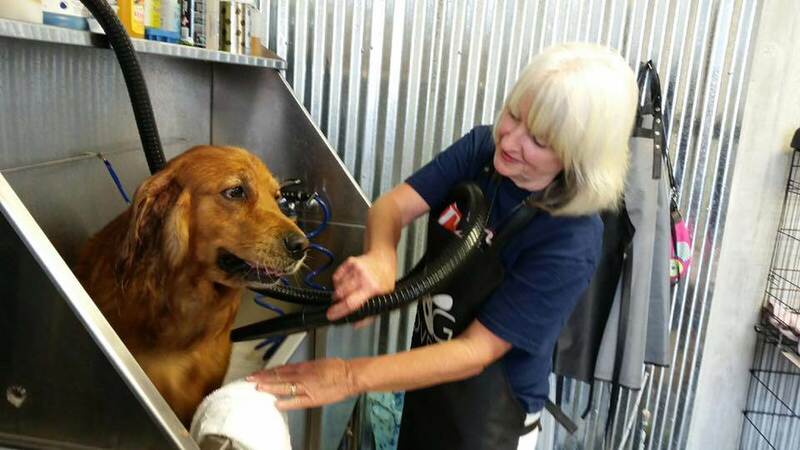 At Muddy Paws you can wash your dog!  Have you ever used your home bathtub to wash your dog, and after you finish your back and knees hurt,there is water and hair everywhere? 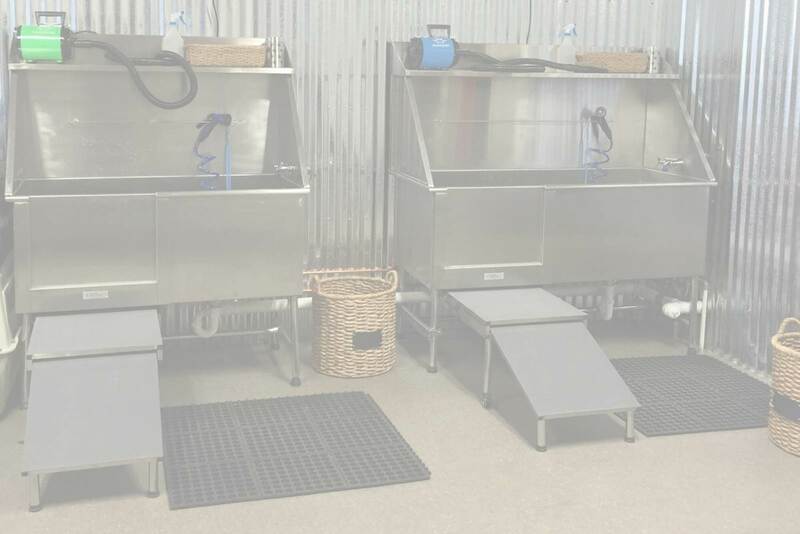 Our commercial grade dog wash booths are the answer. Too busy? No problem we can take care of the rest for you? Drop off your dog and we take care of the rest. Looking for grooming services? We can take care of everything in the same visit. Sorry there is no option for self serve grooming. 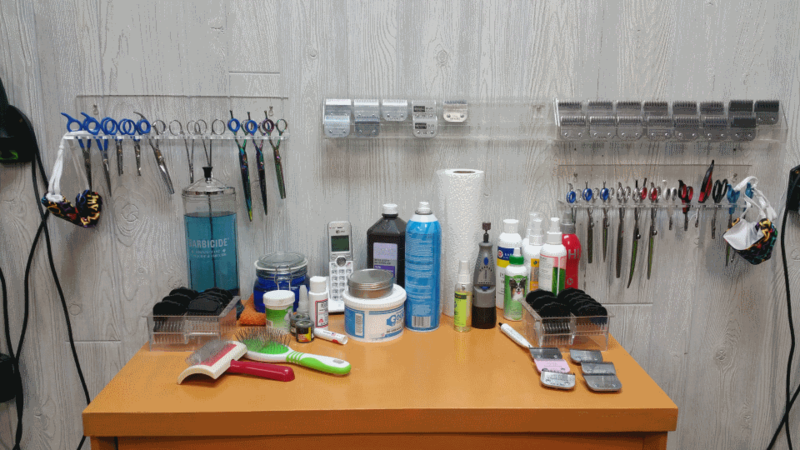 In order to maintain the cleanliness of our spa and protect the health of our other clients we need to enforce a strict policy regarding fleas and ticks. If your dog has fleas or you suspect your dog might have fleas please come see us before you bring your dog into the spa. 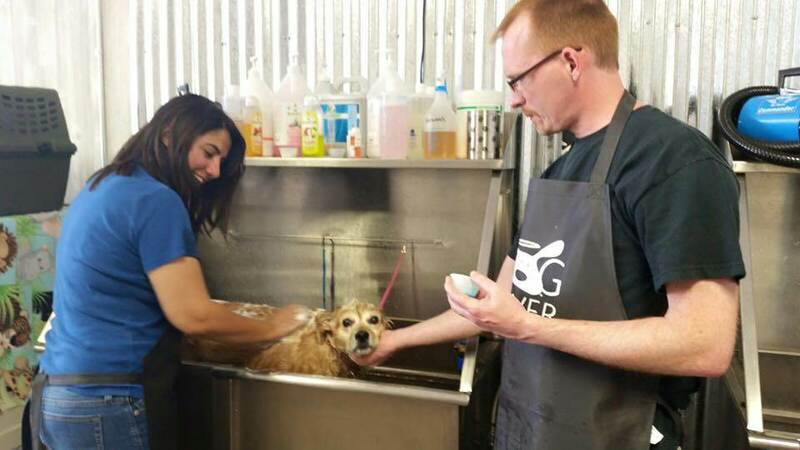 We want to make sure we can get your dog in a tub as quickly as possible and give them the relief they need, but also minimize their contact with our other clients. Remember to give others the respect you would want them to give to you. Dogs work too! Let's give them a break. Stop by muddy paws for special incentives for the dog that is more than a friend. 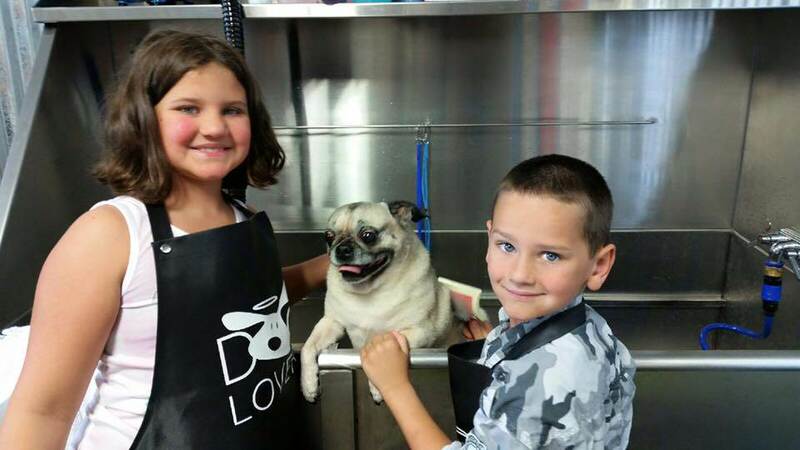 Bring in your partner for a free serve serve dog wash. 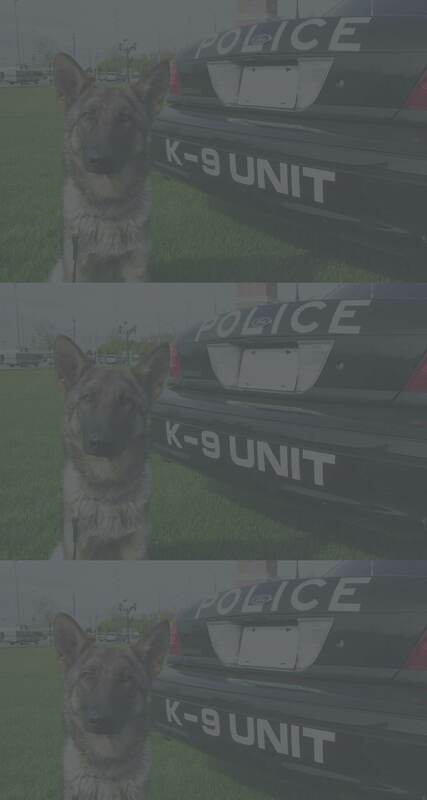 They work hard, give your buddy a chance to relax and be pampered, so they can look good catching the bad guys. Mobility assistance, guide dogs and therapy dogs are the lifeblood for some people. Without these tireless dogs some people could not go on with their day. Come on in and receive a 15% discount. Adopt a dog and bring in your paperwork and your dogs first Self Serve Bath is Free! This allows a great bonding experience for you and your new family member. This is our way of saying THANKS for saving a life! Offer only good on Sunday for one visit, with 2 different dogs for self serve dog wash.
Buy 5 self serve dog wash and receive your 6th free. Muddy Paws Gift Cards make a perfect gift. Stop in today to pick up your gift card. We took our white highland terriers Jasper and Coco here for the works. They look simply Amazing!!! Michelle is a super sweetheart who went beyond our expectations to make sure we were 100% satisfied. 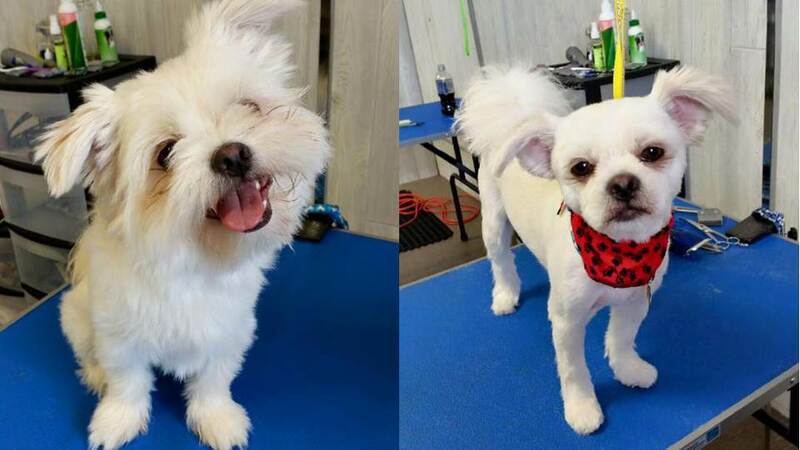 No more petsmart grooming!!! We have found a new forever groomer hands down! She also cut our new puppy Harley's nails as well. This place also has a self serve dog wash which we used once before. She stayed open late to meet our needs for our three babies! I highly recommend this place!! Thanks again! See you soon! We had the best experience! Our dog is a rescue dog who had been abused for 6 years of his life. We've never been able to take him to a groomer where he felt comfortable until today! We have definitely found a special place for our special dog. The atmosphere is so relaxed and professional. Todd looks amazing and smells so wonderful. I can't thank you enough for taking such good care of our little guy. You are amazing. It was well worth the drive. Thanks for your assistance with Sadie. I was able to de-burr her with the great shampoo and detangler I got from you. What a great job you ladies did with our little Chewy! He looks so handsome now. Super friendly service and great pricing! Will be suggesting you to all that I know who have pets that could use your services! Thanks again! 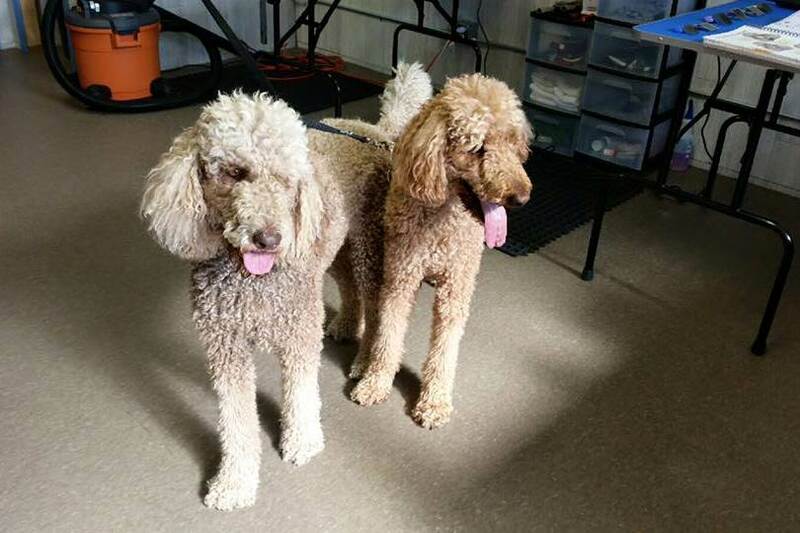 Muddy Paws services fur babies from Milan, Saline, Belleville, Dundee, Ann Arbor, Tecumseh and more. Our #1 focus is to pamper your dog, we take time with each dog. Our staff is very patient and gentle, we go above and beyond. Here at Muddy Paws we have a passion for dogs. We always wanted to open a spa where we take our time with each dog to relieve your dog's stress. We knew Milan was the perfect fit. We try to schedule non-overlapping appointments for multiple families. We try to avoid dogs in crates for long periods of time, because that is when they become stressed. At Muddy Paws we use natural products like AromaCare Shampoos, South Barks Blue Berry Facial, and Warren London Paw Fizz to provide the best experience for your dog. 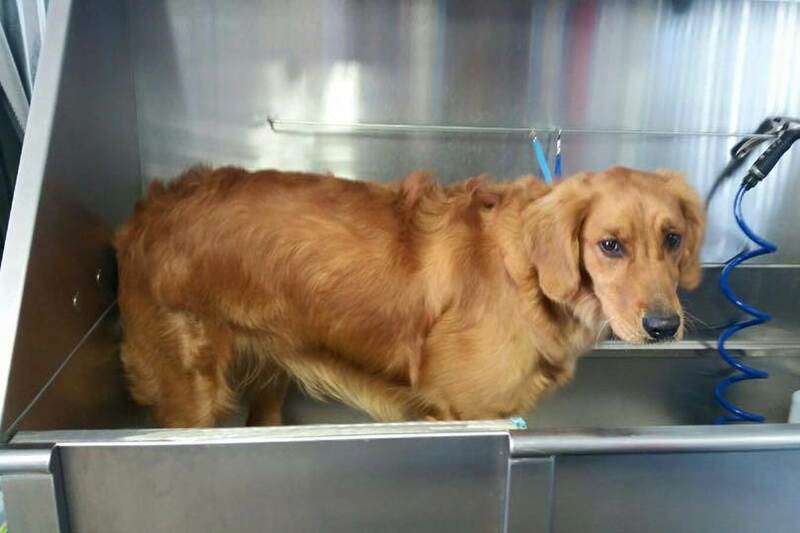 We offer free ear wash and dental wipes with every dog wash.
Save your back, our tubs are elevated. We have ramps to help your dog with hip or knee issues. How many times has your dog jumped out of the tub? We also have harnesses to keep them safe and clean. We provide high powered blow dryers for no additional cost. We try to keep our cost low and not add on charges. 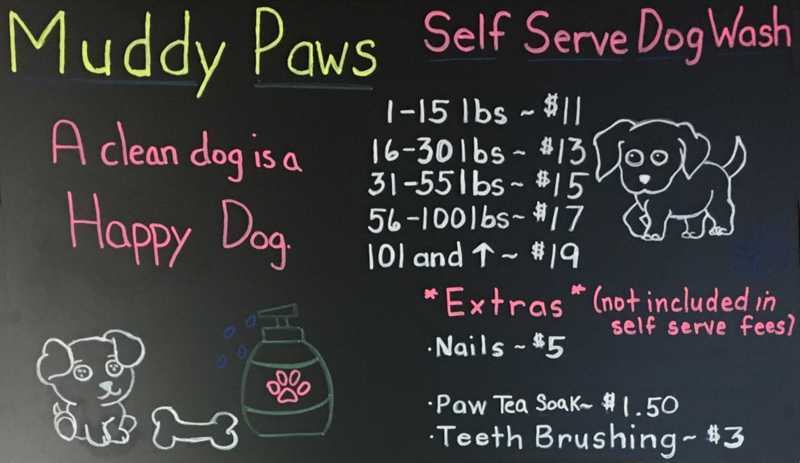 Muddy Paws Dog Wash & Grooming is a self serve dog wash. All supplies included. We also can do the service for you. We offer Grooming by appointment.